A new fitness channel called Fitness Studio will be aired soon by Airtel Digital TV. The channel is exclusively about fitness, health, and lifestyle. 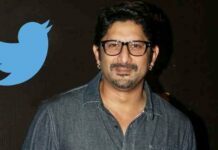 This channel will have actress Shilpa Shetty Kundra and cricketer Yuvraj Singh‘s content. The duo is popularly known as fitness icons. The Fitness Studio will have a partnership with JOP Network and the motive is to provide everything about fitness in one channel. 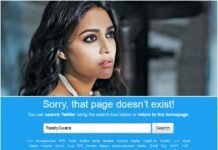 Swara Bhaskar Twitter Account Deactivated ?